You know the drill. When retiring for the night, you have every aim that tomorrow you will carve out time to meet with Jesus. 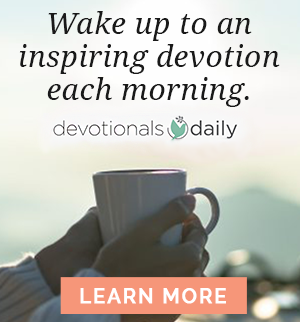 You envision an early morning summit alone with the Lord — Bible wide open — joined only by perhaps a helpful devotional book and a steaming mug of something hot. It is the stuff great Instagram photos are made of. However, the next morning reality sets in, clearing the screen of your good intentions. The alarm rings. The responsibilities of home, work, and life in general call, coaxing you to get up and get at it. Although you fully attended to spend time connecting with God, you begin knocking out your never-ending to-do list instead, missing your most crucial appointment of the day. Oh, you still pray as you flit from one activity to the next. You still are aware of God’s presence in your day-to-day life. You just can’t seem to locate a free spot on your schedule to sit still long enough to slow down and savor the Savior. A story in Luke 10:38-42 reports for us an account of two sisters and how they each spent their time when Jesus came to visit their home. Martha was busy scrambling and scurrying in an attempt to get to the end of her “to-do list.” Scripture describes her state as distracted. However, Mary chose an alternate route. She serenely settled herself at Jesus’ feet, soaking in both His words and His presence. We aren’t really so different from our ancient spiritual sibling, Miss Martha, now are we? Do you ever find your mind over-occupied with thoughts of all you must do that day? Could “driven about mentally” be an accurate description of where your mind’s attention is fixated right now? When the chores overshadow our connection time with Christ, we can find ourselves greatly troubled. What can we do to remedy this all-too-often occurrence? Instead of trying so hard to stop thinking about — or worse yet stop tackling — our to-do list to the neglect of meeting with Jesus, try a different approach: make your to-do list part of your time daily with the Lord. Sometimes it is challenging to hear the Lord’s still, small voice over the hustle and bustle of the screaming demands of our day. We stress and obsess about our to-do list, surmising that we simply must start checking the items off. Sometimes the best way to focus in on our time with God (and to leave our to-do list behind) is actually to take our to-do list along with us when we meet with Jesus! 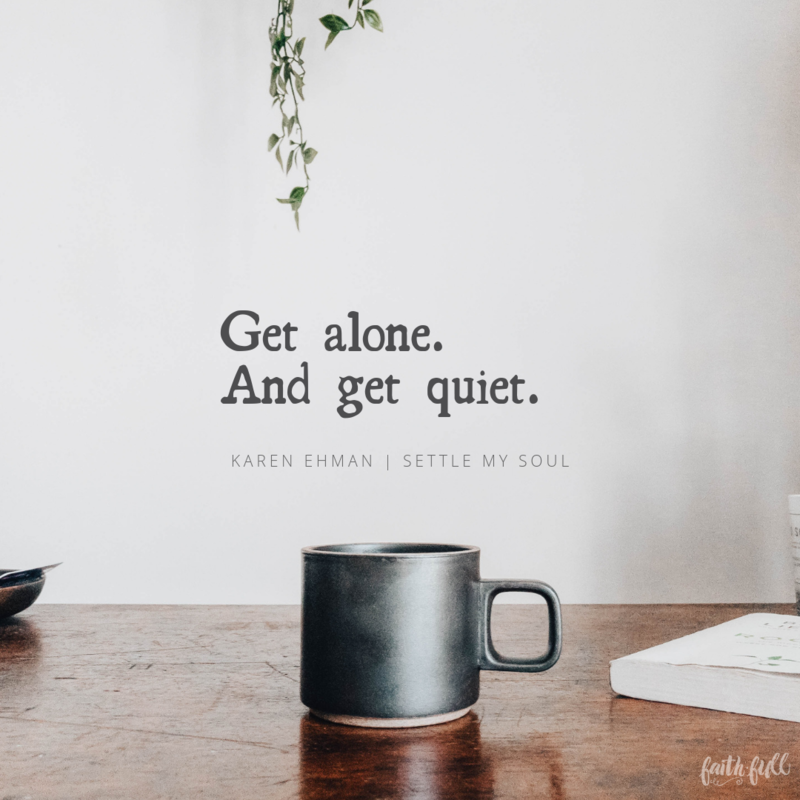 Get alone and get quiet. Ask God to bring to your mind all that you must get done. As he brings responsibilities to your mind, record them on paper or put them in the notes section of your phone. Then, spend time praying through each item on the list asking God to help you prioritize your time, getting done only what He desires for you to tackle that day. Once you have prayed through your task list, your mind can settle down and cease from fretting. 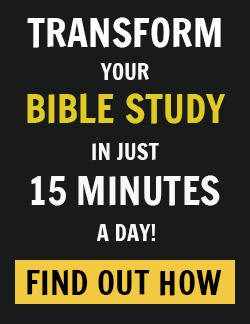 It will then be easier to spend a concentrated portion of your day — however long you may have to devote to it — reading and studying the Bible, pouring out your heart in prayer, and allowing your soul to be settled in the assurance of God’s love. Our souls were made for connection to our Creator. We were also made to work and accomplish. If we can get these two endeavors to dovetail by taking our tasks to the Lord and looking to him for direction in our day, space will be provided for meaningful communion with God, the kinds that eases our minds and settles our souls. May the Lord grant you sweet blessings in the days to come as you sit at His feet and savor His company. 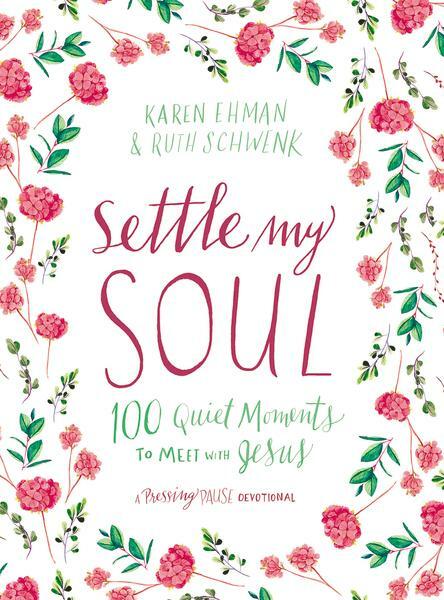 Written for Faith.Full by Karen Ehman, co-author of Settle My Soul with Ruth Schwenk.